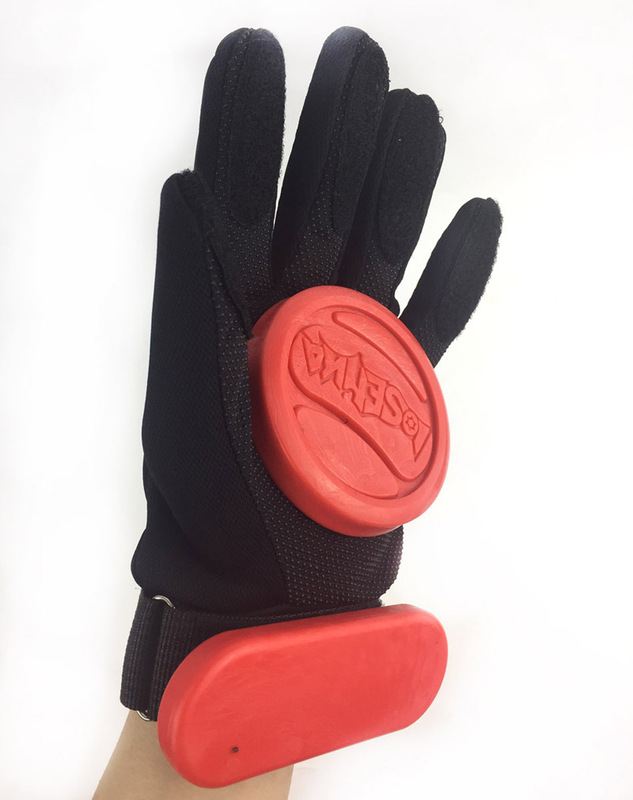 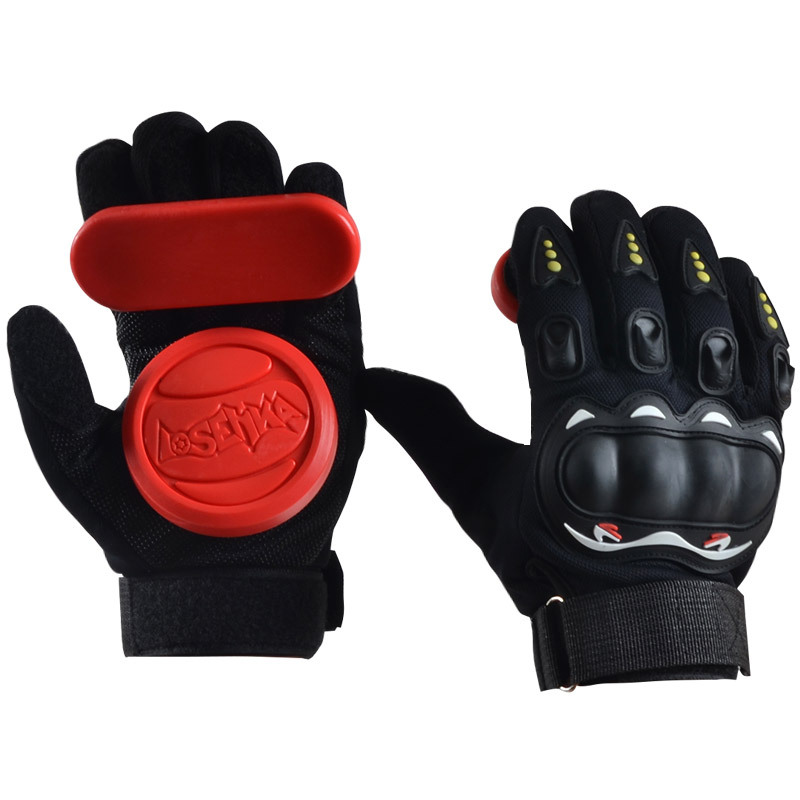 Stay safe while you skate when using this Downhill Longboard Slide Gloves.Designed to cover full hands, this gloves feature high-impact slide guards that reduce the possibility of injury. 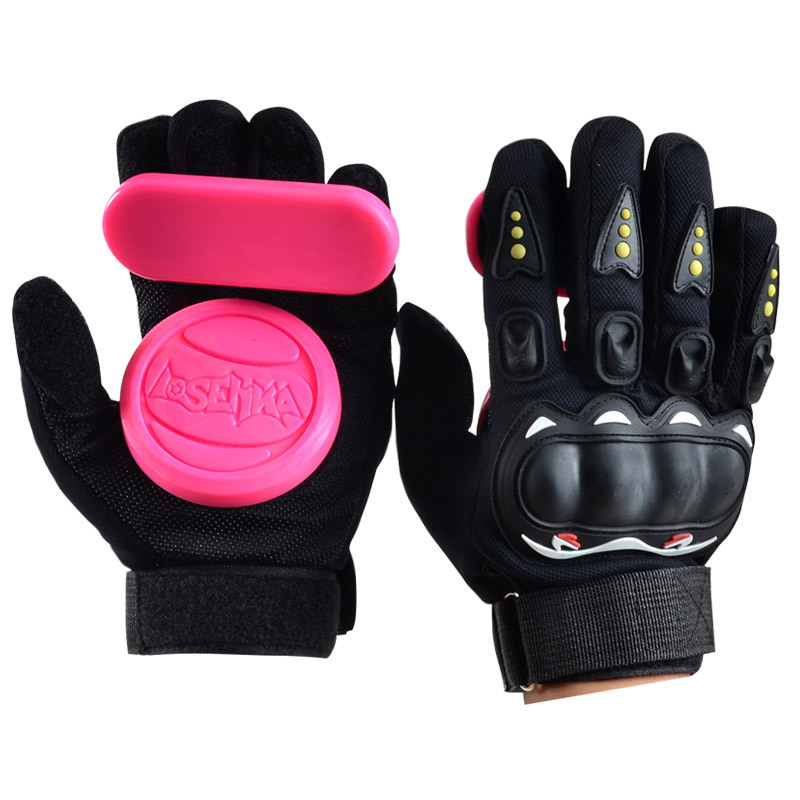 Padded gloves offer maximum comfort and palm protection. 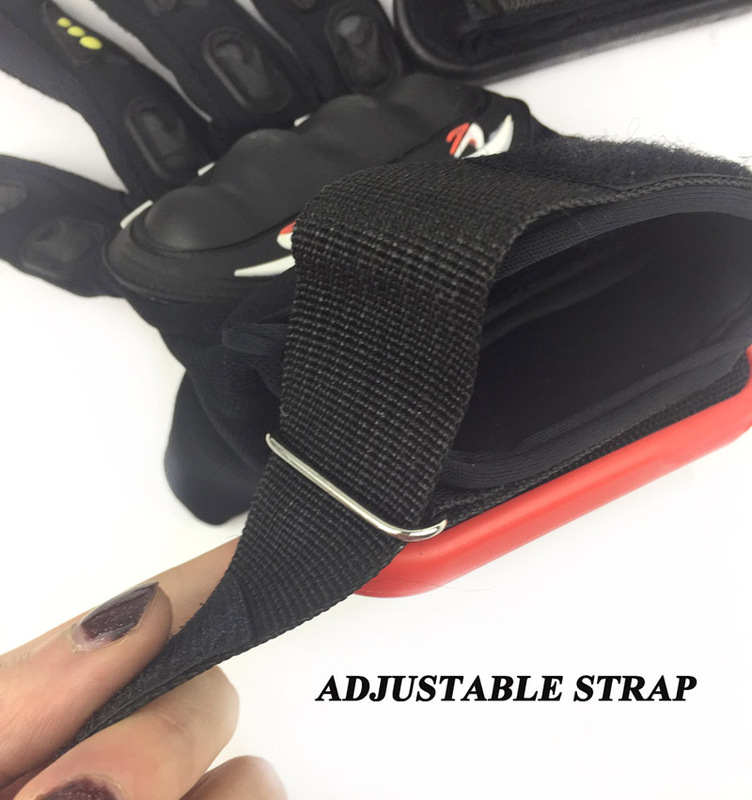 Hook-and-loop fastener at the wrist provides a secure, tight fit. 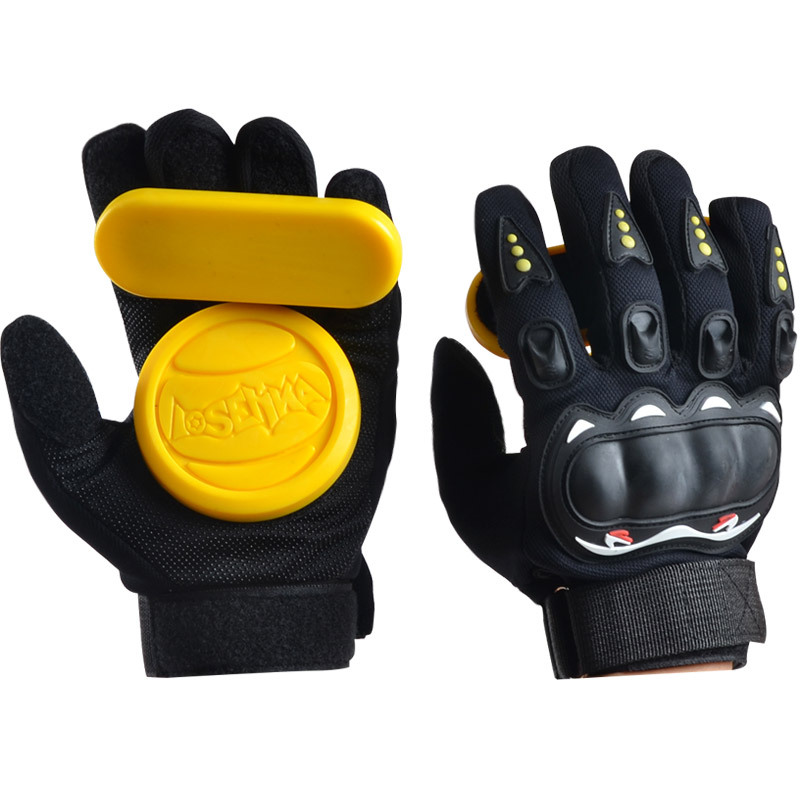 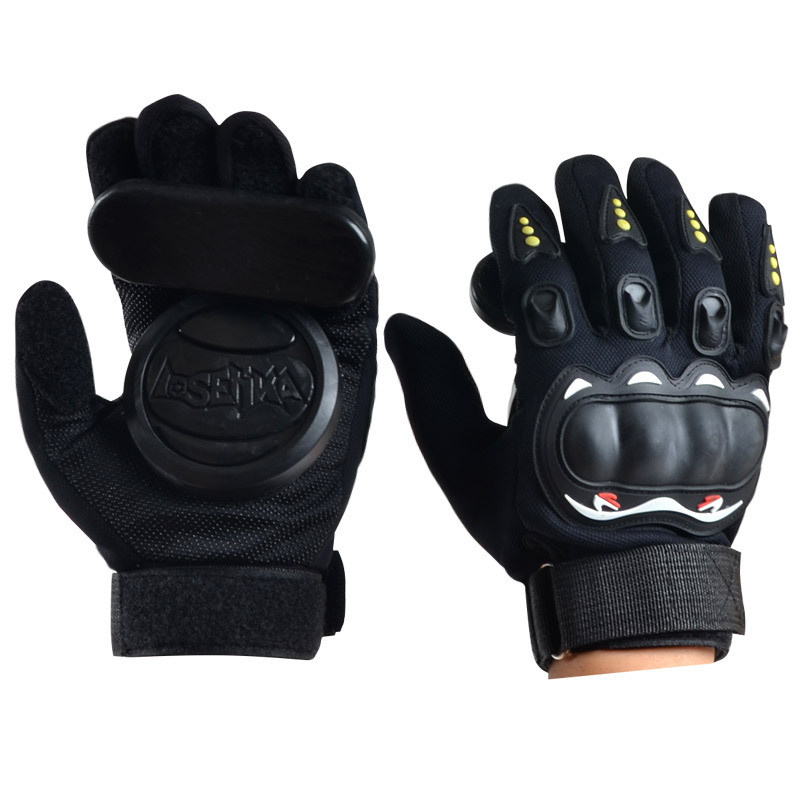 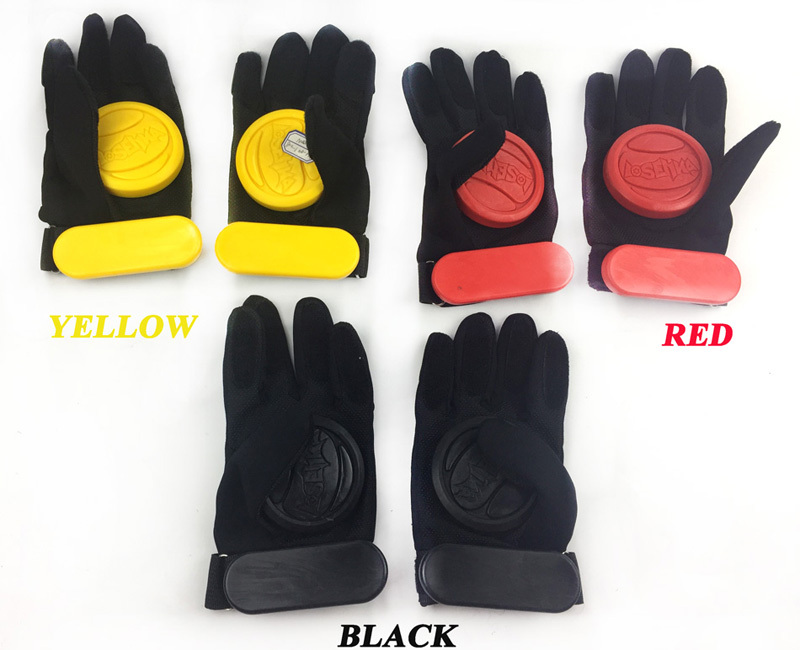 This longboard slide gloves will make every stunt fun and exciting while preventing injuries.